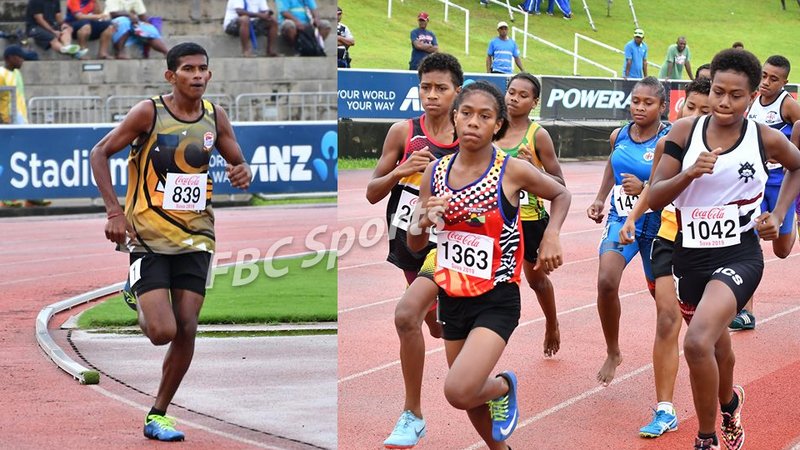 Yeshnil Karan of Tavua College [left] won his second gold medal and first boy's gold medal of day two. Loraini Maramaniwaidalice of Tailevu North won first gold of day two in girls division. 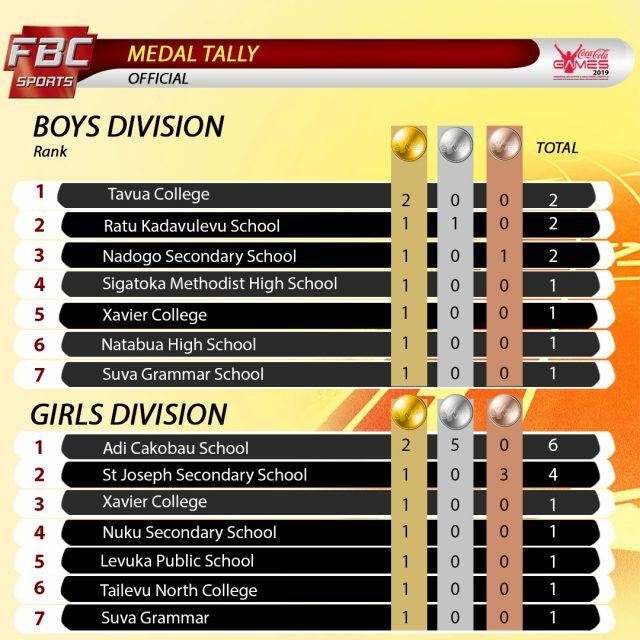 Yeshnil Karan of Tavua College has won his second Gold medal in the 3000 meters boy’s event. This has taken his school to lead early on Day 2 of the Coca-Cola Games. Karan dominated the entire race pulling up in the second round of the 300 meters leading all the way till his final lap. Karan is believed to run a time of nine minutes and twenty seconds. Karan won his first Gold medal yesterday in the 1500 meter race beating favourite, Marist Brothers High School’s Petero Veitaqomaki. 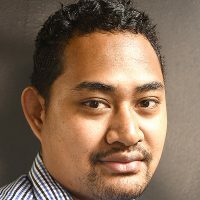 People are wondering whether he will be considered to be part of the Fiji team to the Pacific Games in Samoa later in July. Meanwhile, in the Girl’s 3000-meter race, Loraini Maramaniwaidalice won the first Gold for Tailevu North College.